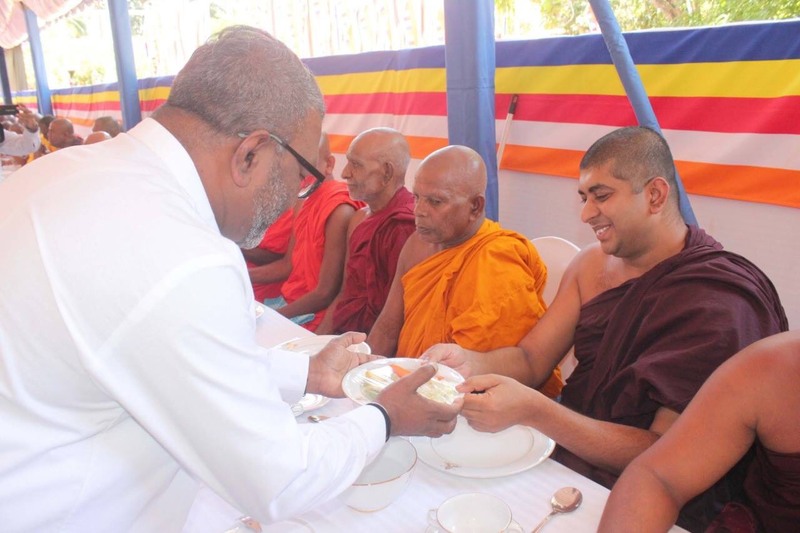 The governor of the Northern Province, who had previously criticised Tamil activists travelling to Geneva, has been accused of hypocrisy after a Buddhist Congress held in Vavuniya under his leadership was revealed to have cost over 900,000 rupees ($5000 USD). A Right to Information (RTI) request revealed that the congress had cost 916,000 rupees. Vavuniya residents had opposed the decision to hold the event, the first of its kind, in the district, citing existing tensions around Sinhalisation and Buddhist colonisation. Northern Province governor Suren Raghavan was accused of hypocrisy over the large expense, after he had previously criticised Tamil activists who engaged in advocacy at the UN Human Rights Council, claiming that the cost of the trips should be used to help uplift Tamil people in the North-East instead.